always thanks for stopping by my blog ! 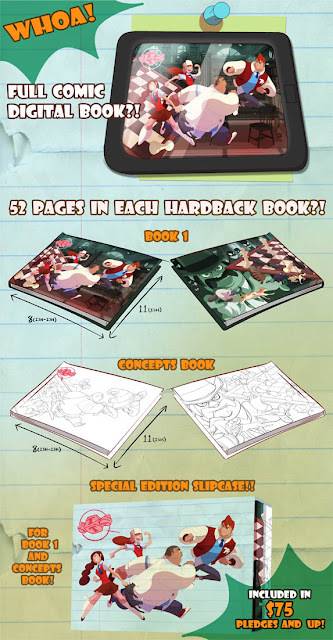 We launched Gumshoes 4 Hire Kickstarter. It is a project organized by Tabletaffy founder Sean "Cheeks" Galloway. We are in charge of a cover and the interior art for Gumshoes 4 Hire comics. We need your help to get our project printed so we've launched a campaign on Kickstarter. For more information, please check the page of the Kickstarter.